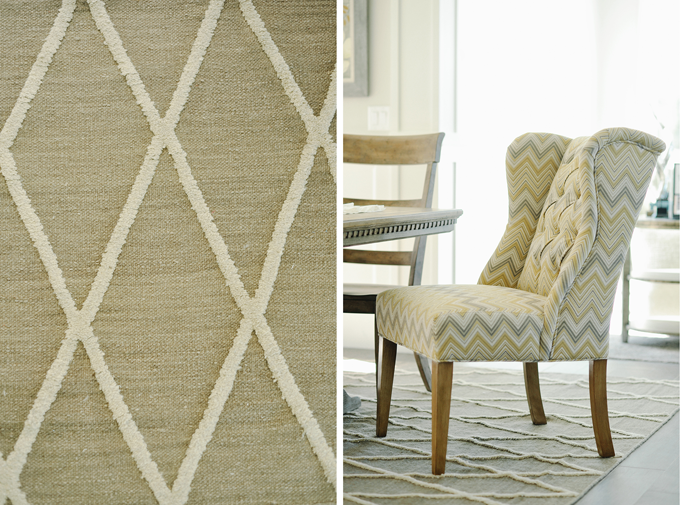 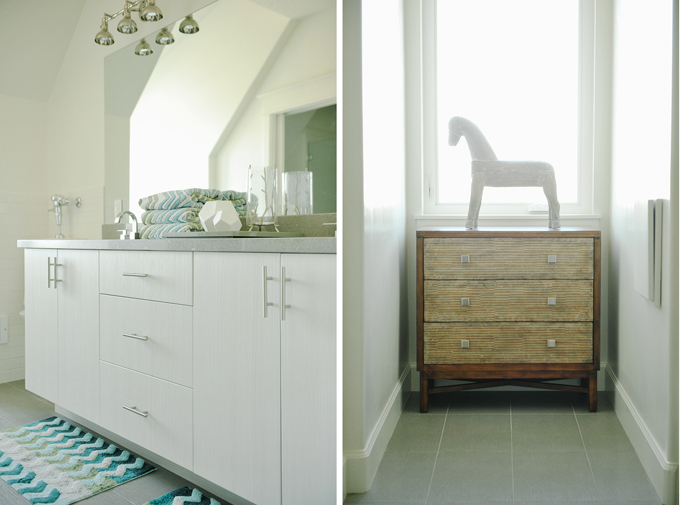 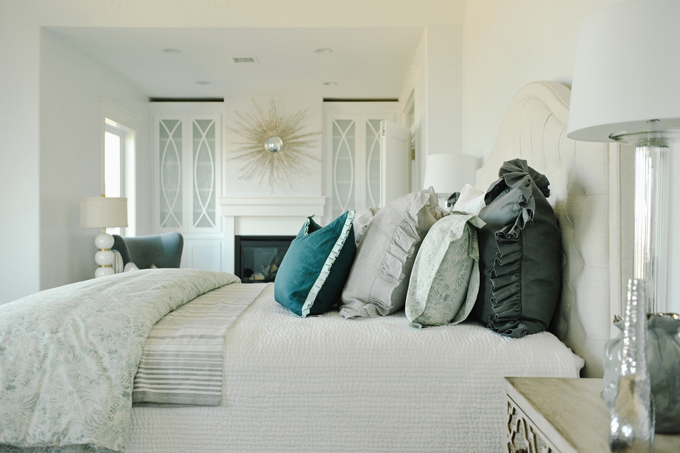 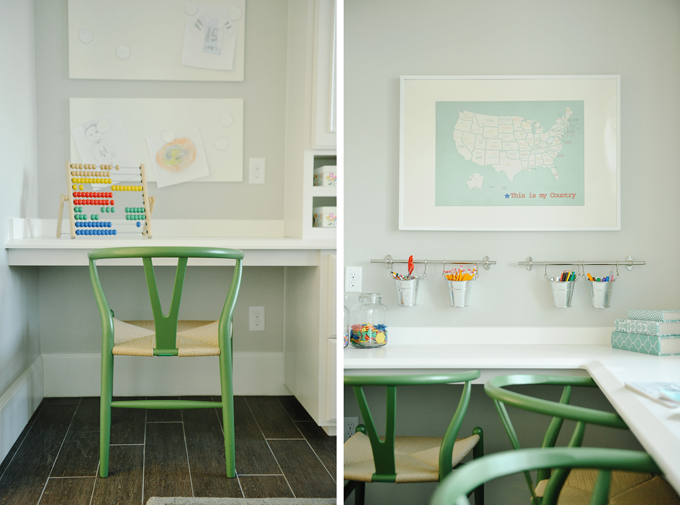 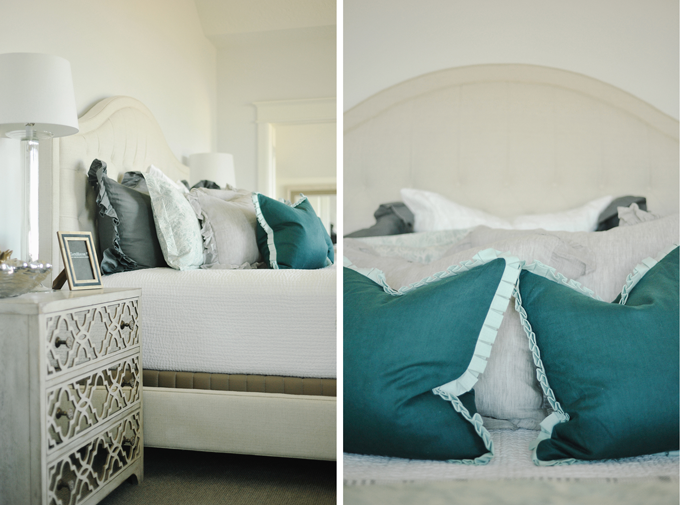 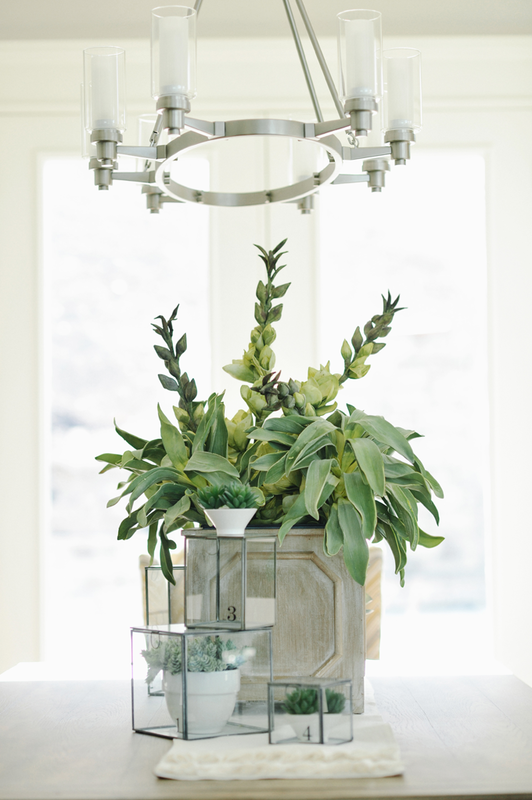 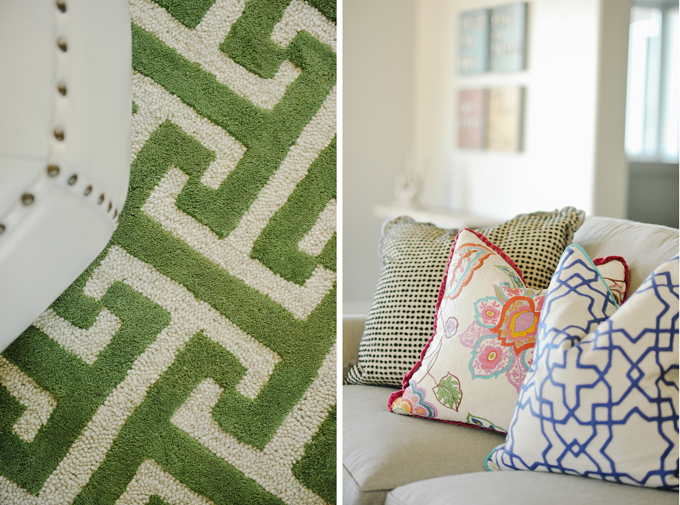 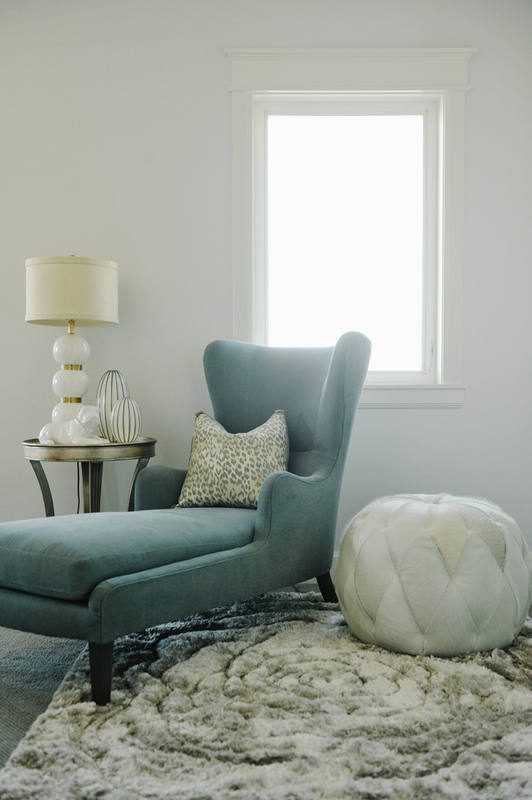 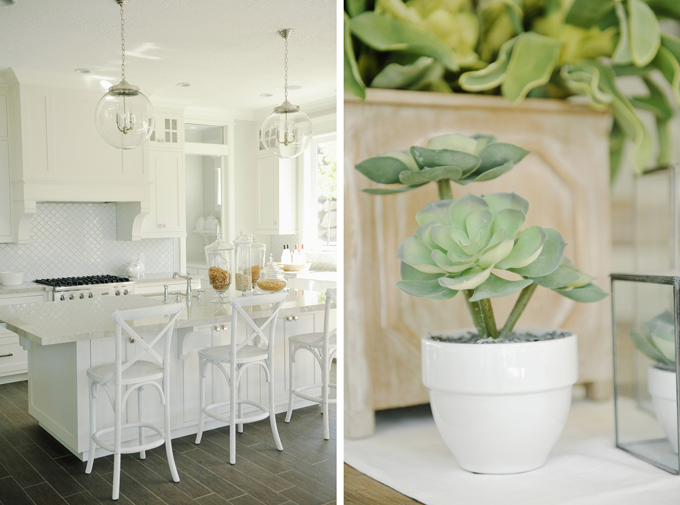 Rebekah Westover Photography: parade of homes. 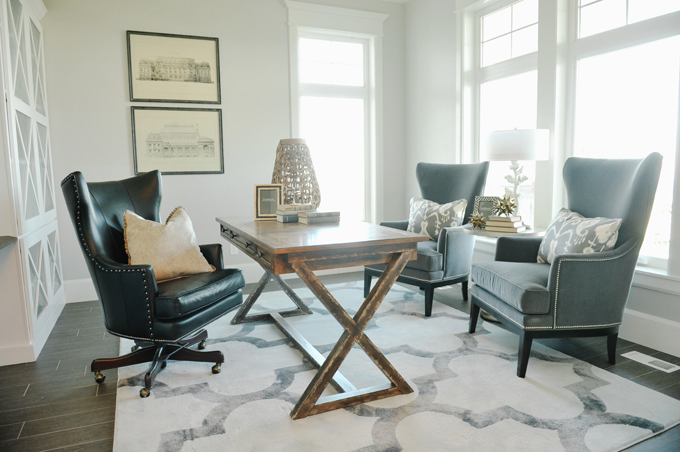 collaboration with evans gatehouse. 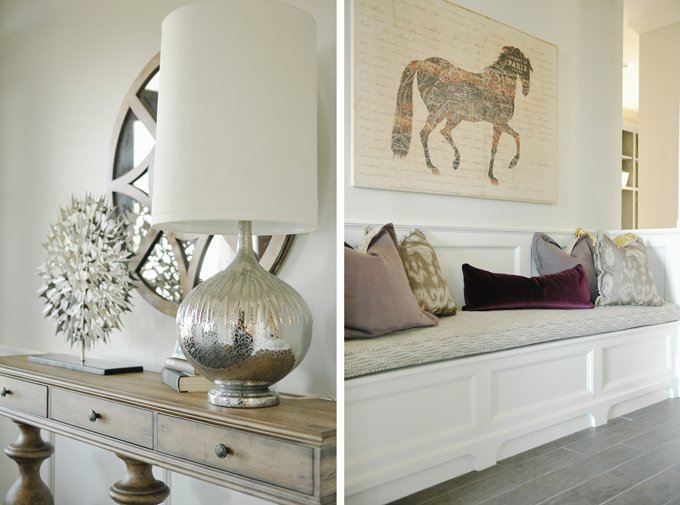 parade of homes. 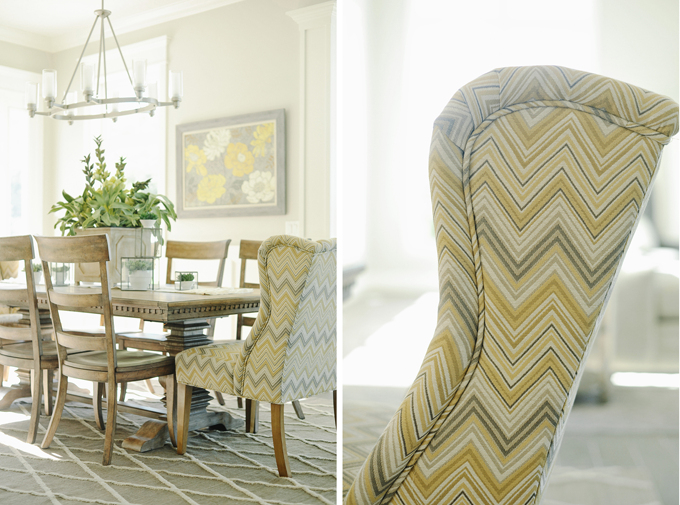 collaboration with evans gatehouse. 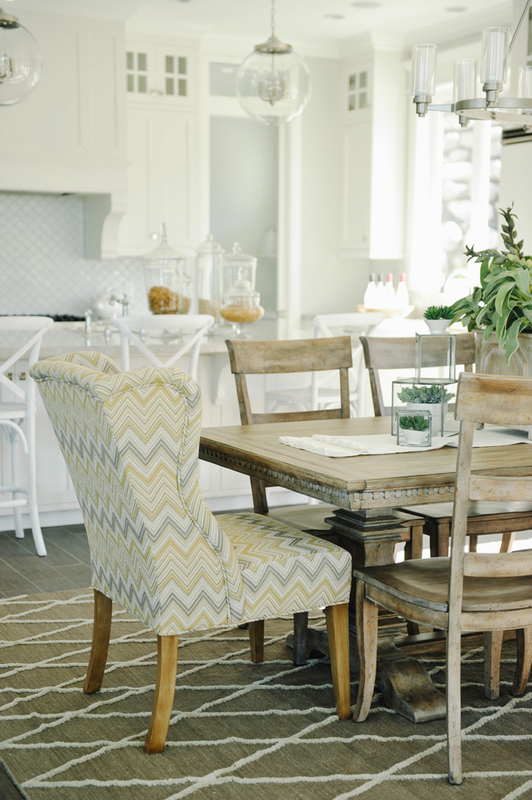 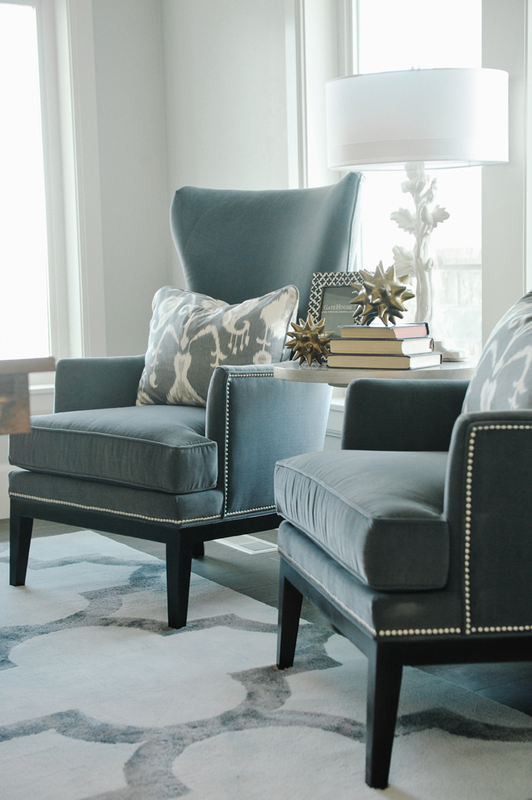 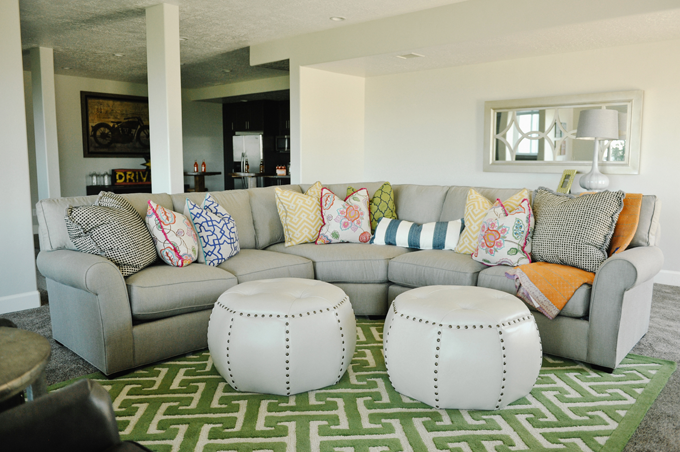 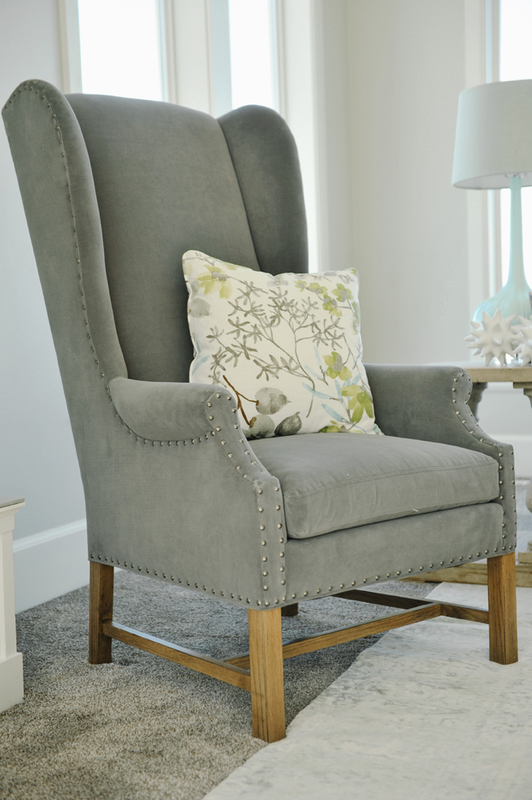 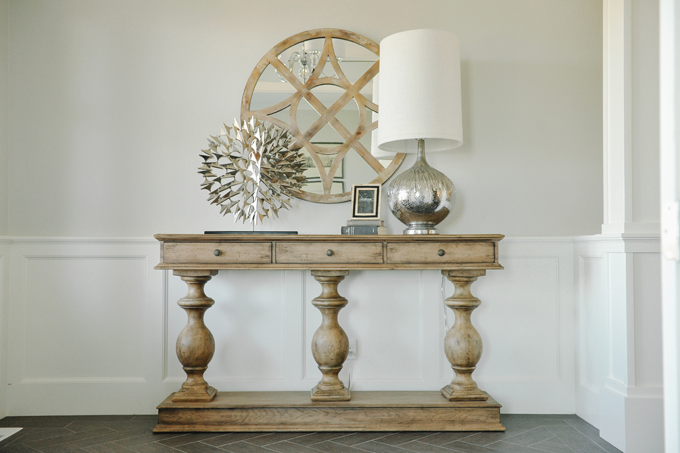 when i redecorated my home last year, evans gatehouse was my go to source for beautiful, classic, and amazing furniture. 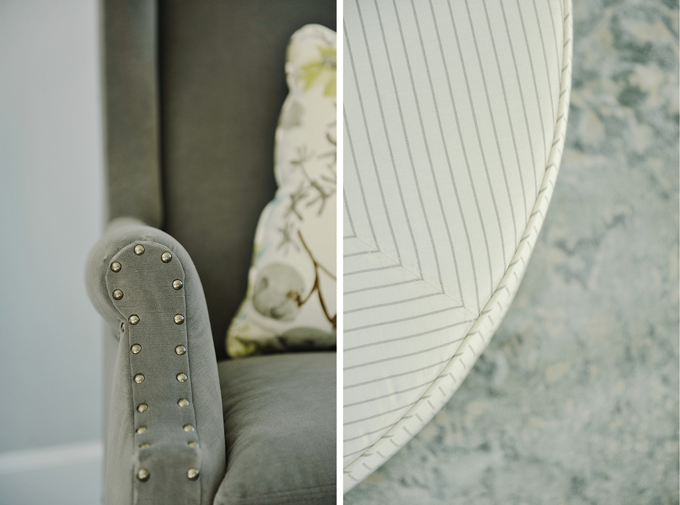 what a treat it has been to collaborate with them this year and photograph some of their recent projects. 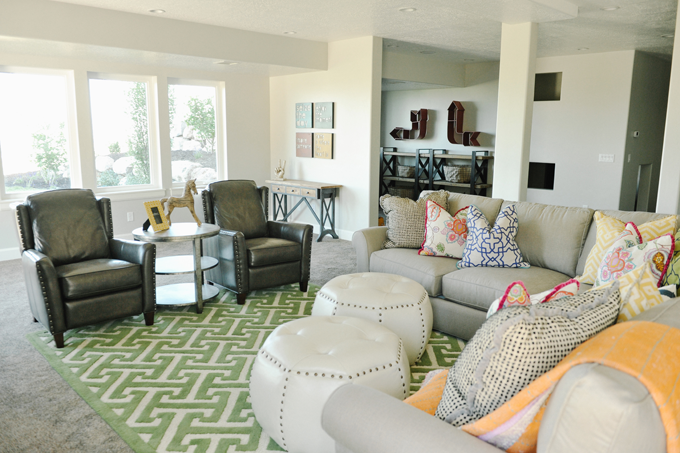 this home is currently being featured in the utah valley parade of homes. 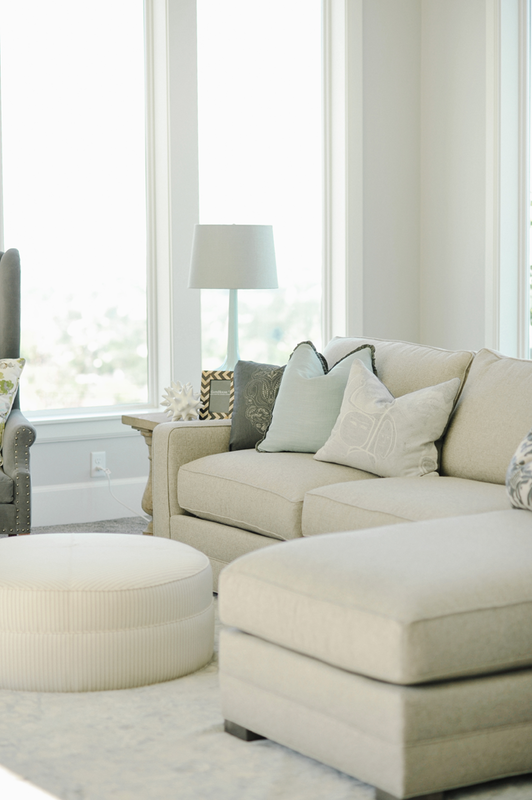 the home itself is beautiful, and the interior design and furnishings are the icing on the cake.